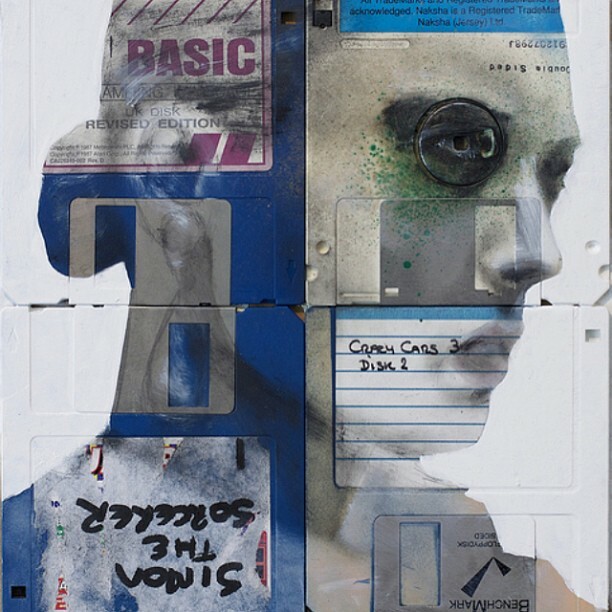 Nick Gentry is a British artist from London. 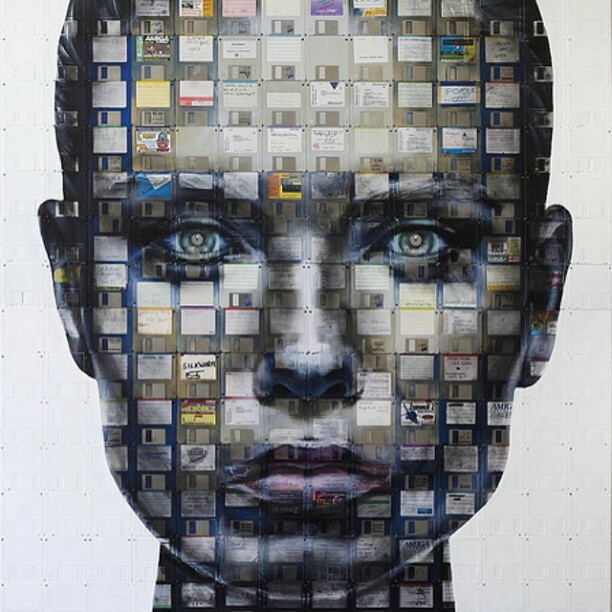 Much of his artistic output has been generated with the use of contributed artefacts and materials. 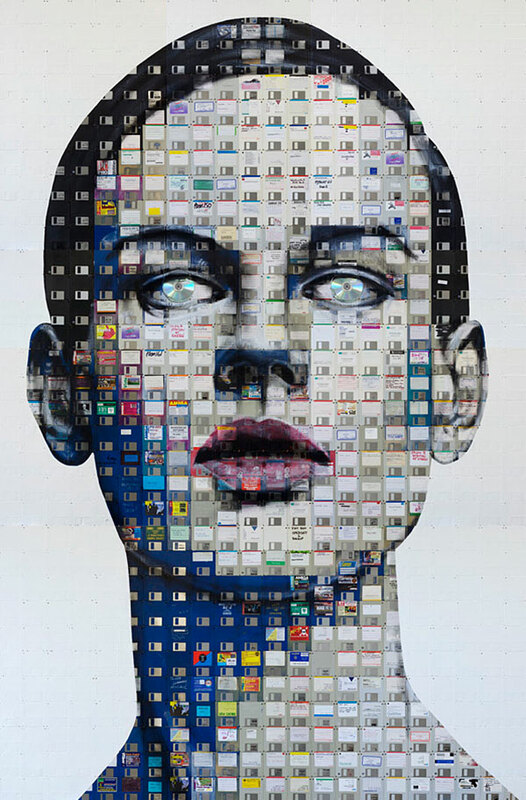 He states that through this process "contributor, artist and viewer come closer together". 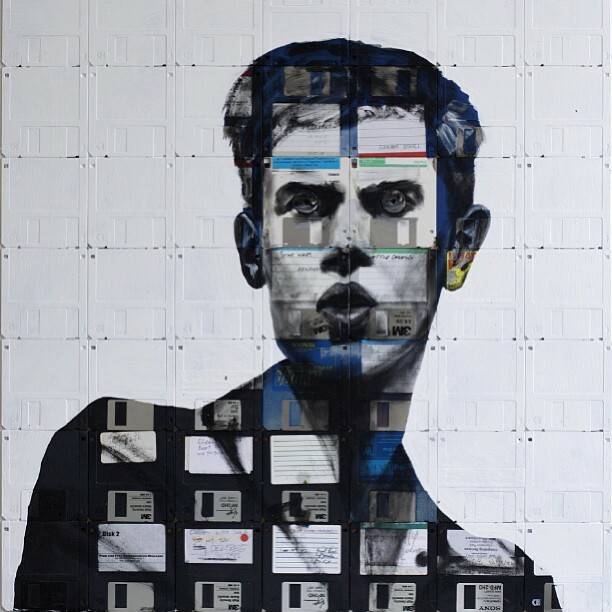 His art is influenced by the development of consumerism, technology and cyberculture in society, with a distinctive focus on obsolete media. 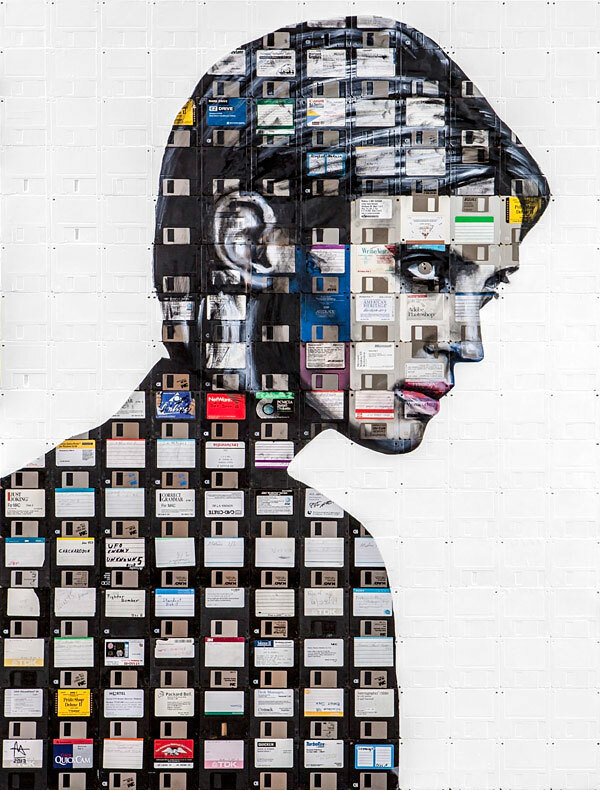 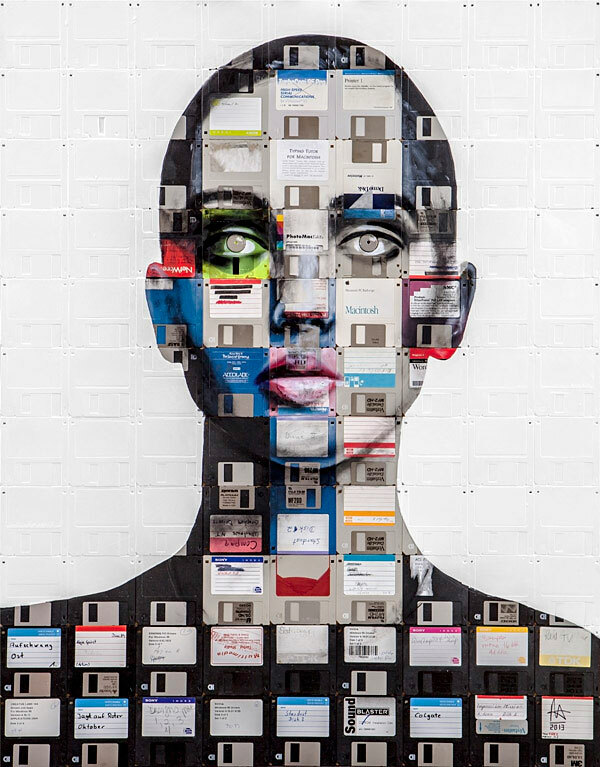 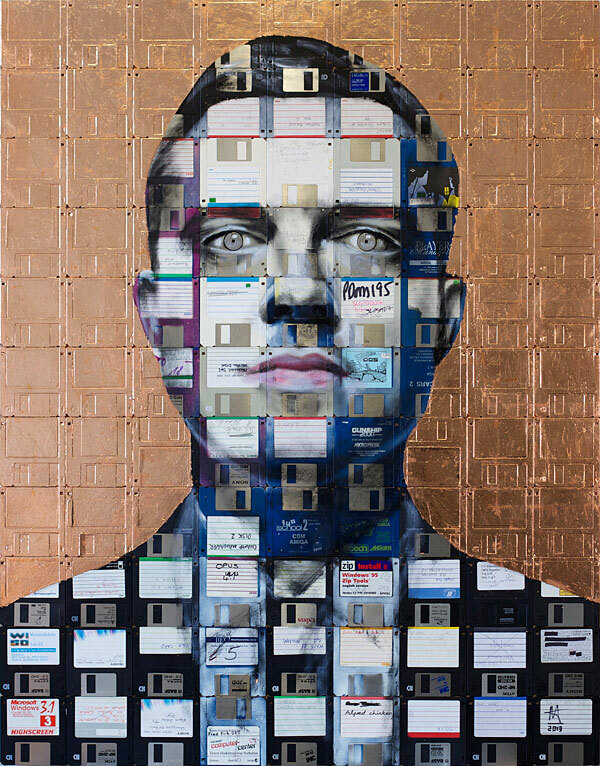 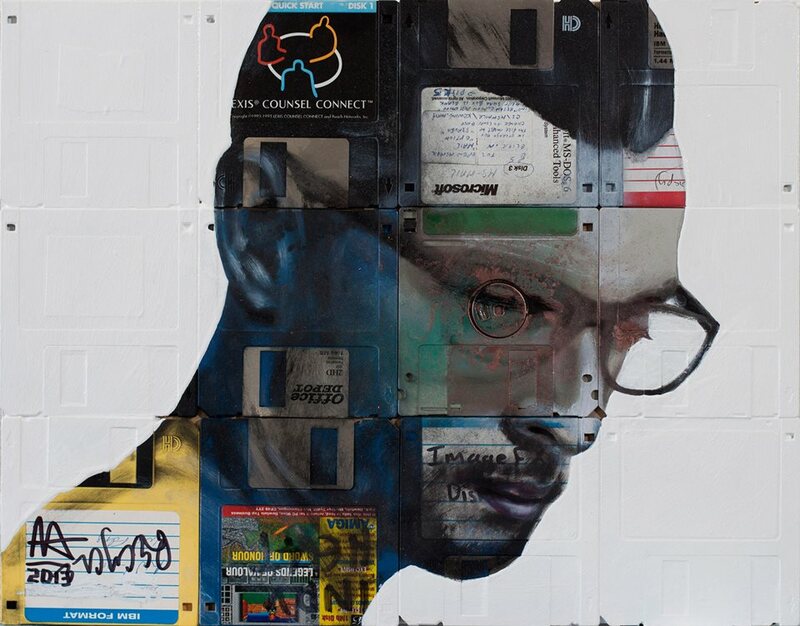 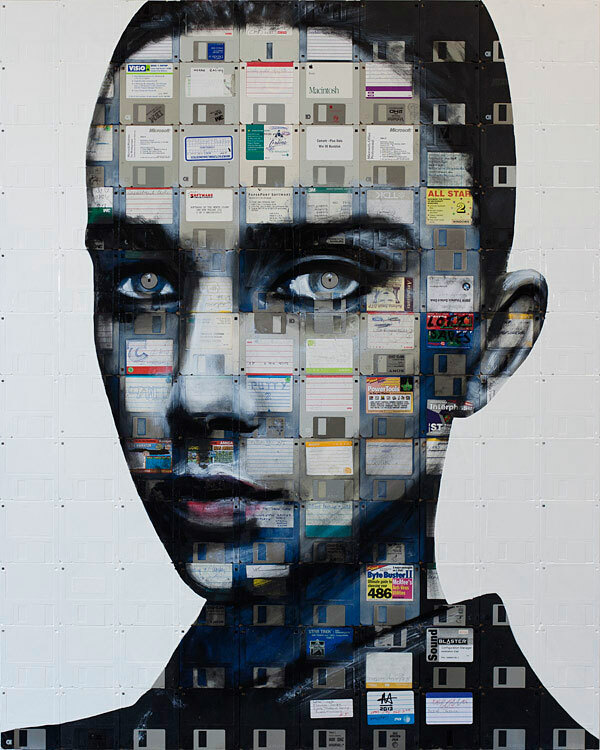 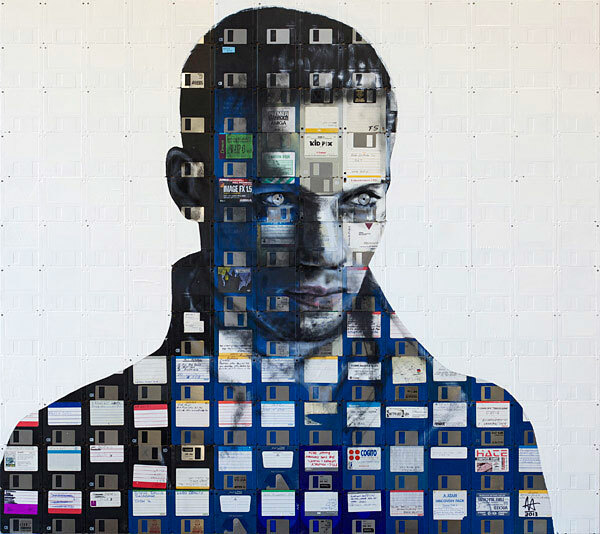 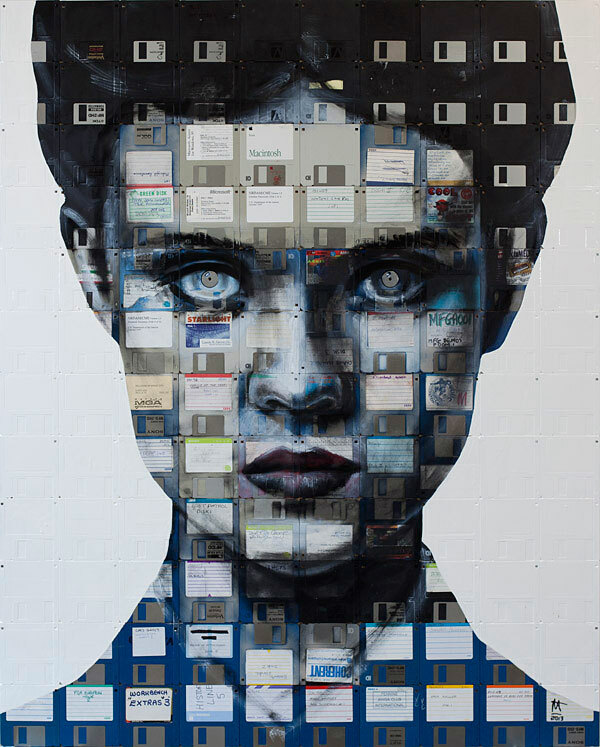 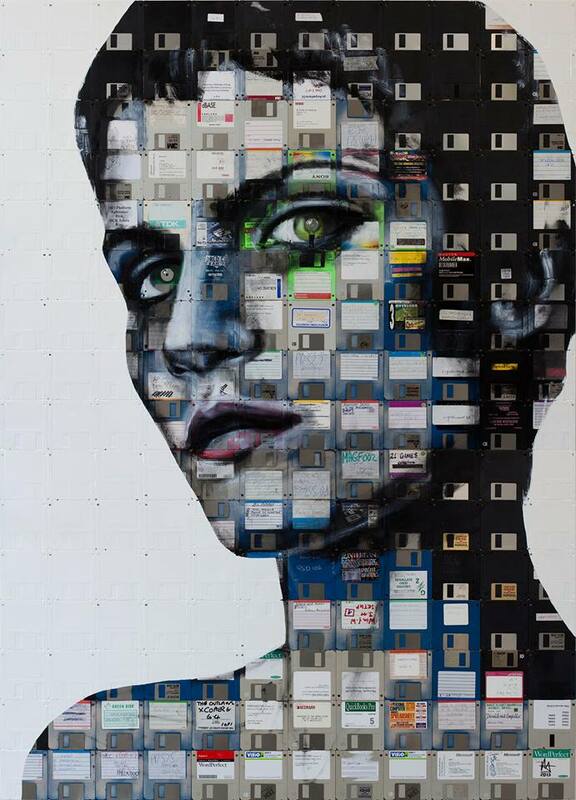 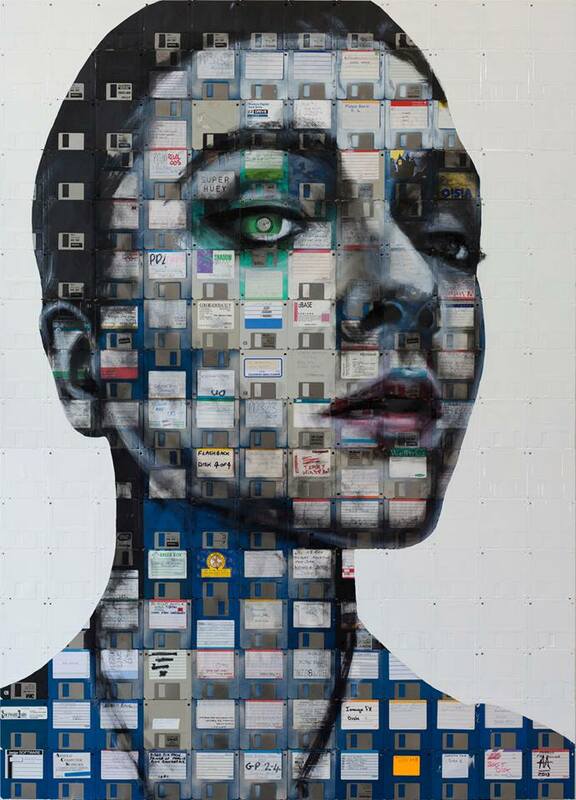 He is best known for his floppy disk paintings, placing an emphasis on recycling and the reuse of personal objects as a central theme. 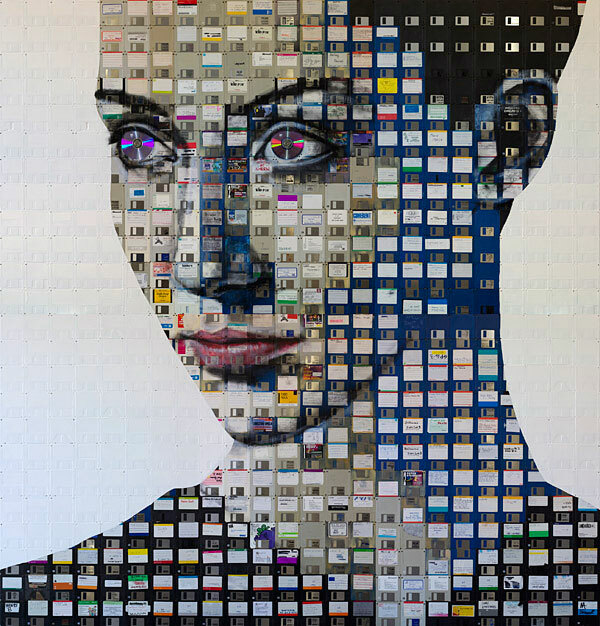 Such artistic works of social commentary have been featured in galleries in the UK, USA and in cities throughout the world. 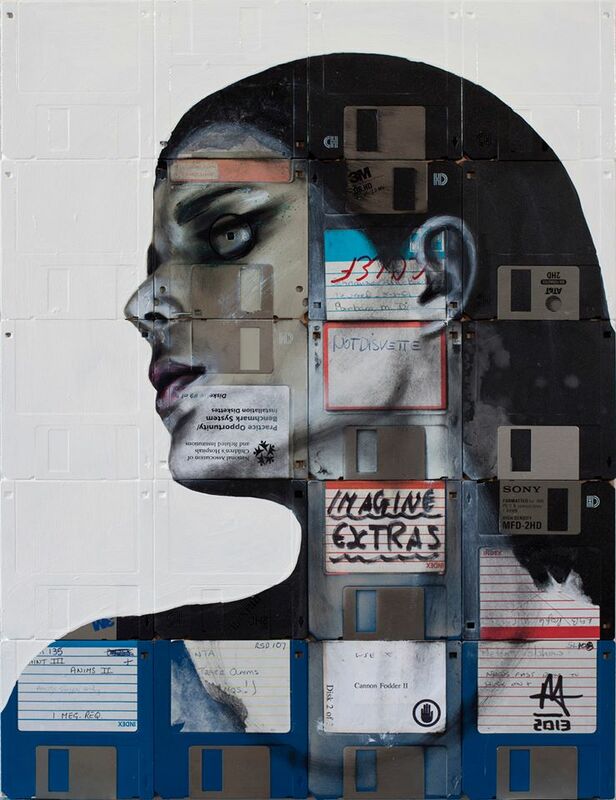 His work has been exhibited alongside established street artists and as such has been linked to the urban art scene in London.